Ace Hotel Downtown Los Angeles. Photo by Ringo Chiu. Developers are fashioning historic old buildings into new hotels to accommodate the record numbers of visitors flocking to Los Angeles these days. It’s a strategy that comes with challenges and potential benefits, including tax credits in some cases and the chance at prime locations. 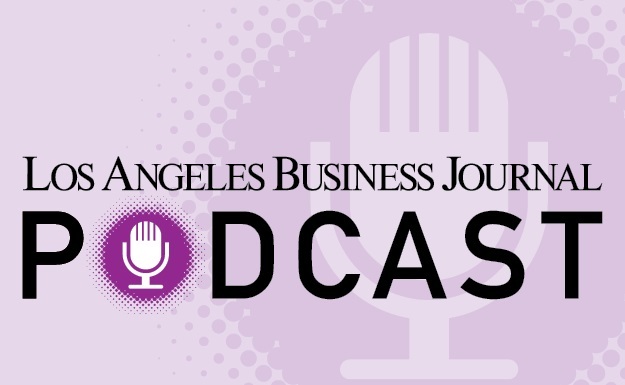 A passion for a design challenge and history drove real estate investor and developer Blvd Hospitality to renovate the Ace Hotel Downtown Los Angeles in 2014, said Jon Blanchard, founder and chief executive of the firm. Blvd Hospitality undertook the project as part-owner of the property on the 1000 block of S. Broadway, one the edge of the Fashion District. “There’s something really special and unique to be able to take a historic icon and bring it back to life,” said Blanchard. The firm converted the 13-story structure, which was built as a United Artists movie studio and theater in 1927, into a 182-room hotel and theater. Blanchard declined to share the price of the Ace’s overhaul, but Blvd and the hotel’s majority owner, Weston, Conn.-based Greenfield Partners, sold it for $103 million the year after the renovation. That amounted to an 836 percent gain on the $11 million the partners paid for the structure in 2011, according to CoStar Group Inc.
Venice real estate development firm Kor Group, which has projects in Southern California, San Francisco and Austin, Texas, undertakes adaptive reuse projects and new buildings. President and co-owner Brian De Lowe said that project locations drive his company’s decision whether to renovate or construct from scratch. Kor is working on adaptive reuses of two older structures into hotels here. One is the Proper Downtown, a 145-room hotel with a rooftop pool in Los Angeles that was once a Young Women’s Catholic Association facility downtown. A second, Proper Santa Monica, was an early 1920s office and retail space that –together with a new building –will become a 271-room luxury hotel. Proper Hospitality, a hotel management brand also owned by Kor’s principals, will operate the hotels once they open in the next year or two. The push for unconventional opportunities come as Los Angeles County’s hotel occupancy and room rates continue upward in a trend that’s been steady since 2009. The average occupancy rate rose to 81.3 percent last year from 63.8 percent in 2009, while the average daily room rate increased to $171.95 from $114.93 –an almost 50 percent jump over the seven-year run, according to the Los Angeles Tourism & Convention Board.